exercise. If I can do learn to love exercise you can, too. Today I teach you three things you must know to go from the couch to the land of regular exerciser. They are simple and require NO special equipment or skills. about it. Recently, I took the plunge to upgrade my game and it's been amazing. FB Live Episode: Does Corinne like Keto? 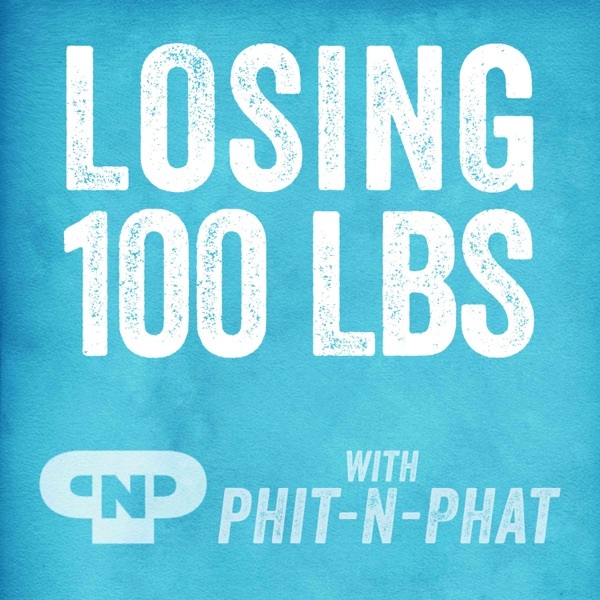 Episode 098: How long does it take to lose weight?